The research focuses on studying the bullseye antennas and understanding their radiation profile. Plasmonic antennas have gained significant interest for nanoscale applications, including solid-state lighting, photovoltaics, optical computing and sensing. 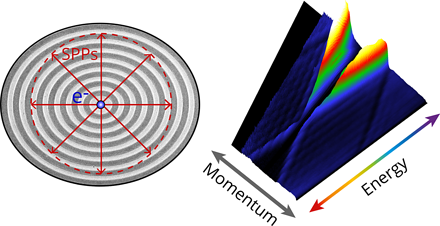 The plasmonic bullseye antennas are versatile antennas which have been used for strongly beaming light, altering polarization and generation of beams with orbital angular momentum. 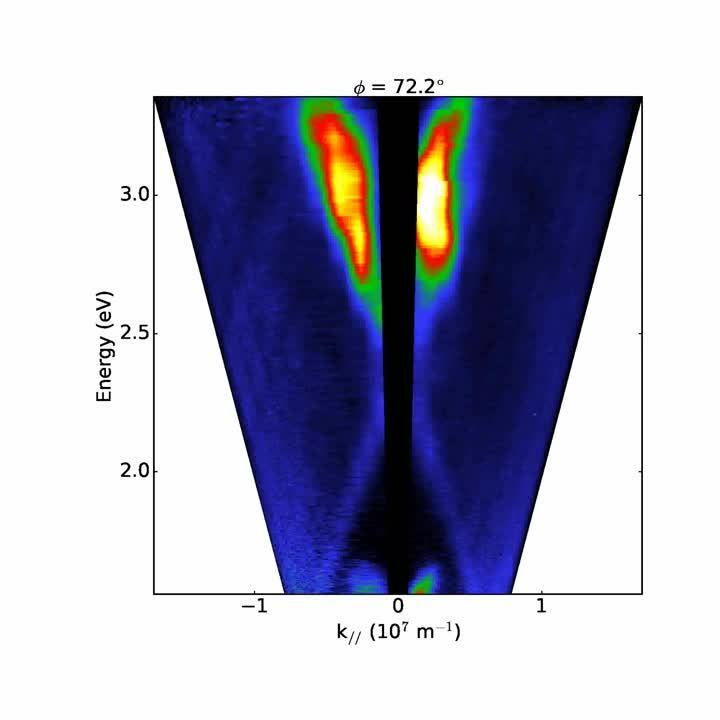 In the experiment, a tightly focused electron is used to excite the antennas after which the resulting CL emission is measured. While previously angle-resolved CL and polarimetry techniques were used to probe the optical properties of such antennas, in this case the LSEK CL technique was applied to track the directionality through energy and momentum space with very high precision. The results demonstrate that geometric eccentricity is a powerful parameter to control the directionality of plasmonic bullseye antennas. Furthermore, they show that the LSEK technique is a very powerful tool for probing the optical properties of such systems. The CL measurements were performed on the SPARC cathodoluminescence detection system. We invite you to read the full article here. If you would like to know more about various cathodoluminescence imaging techniques, make sure to check our resources page which contains multiple articles, application and technical notes.